It is with great pleasure that I introduce you to Stef Tousignant, who is a firm supporter of toddler and baby yoga. 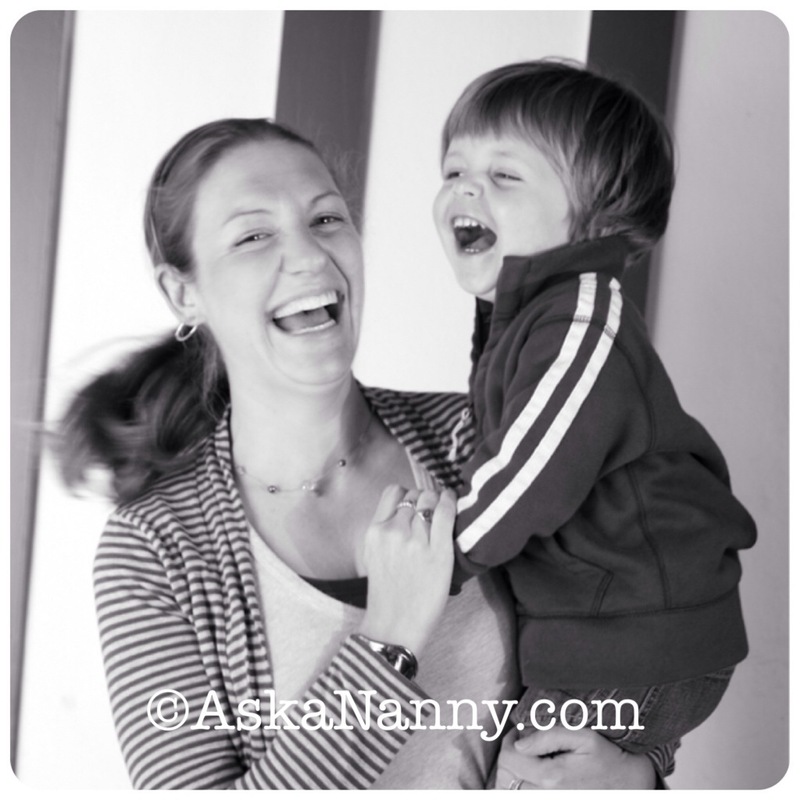 She details the benefits of yoga for toddlers and babies from her experience as a nanny and mother of two boys. 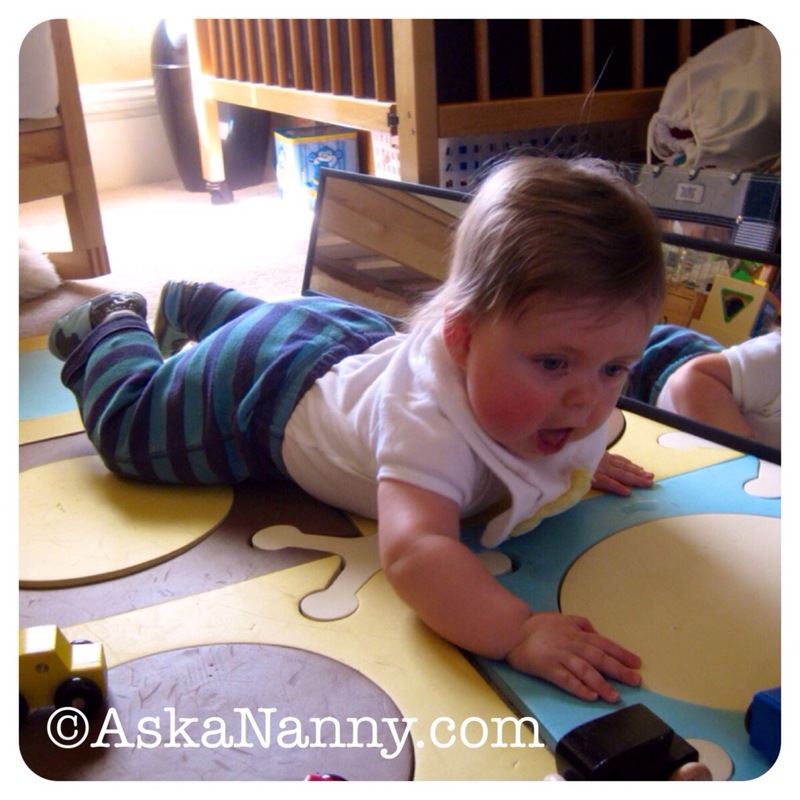 I love yoga for babies and toddlers! 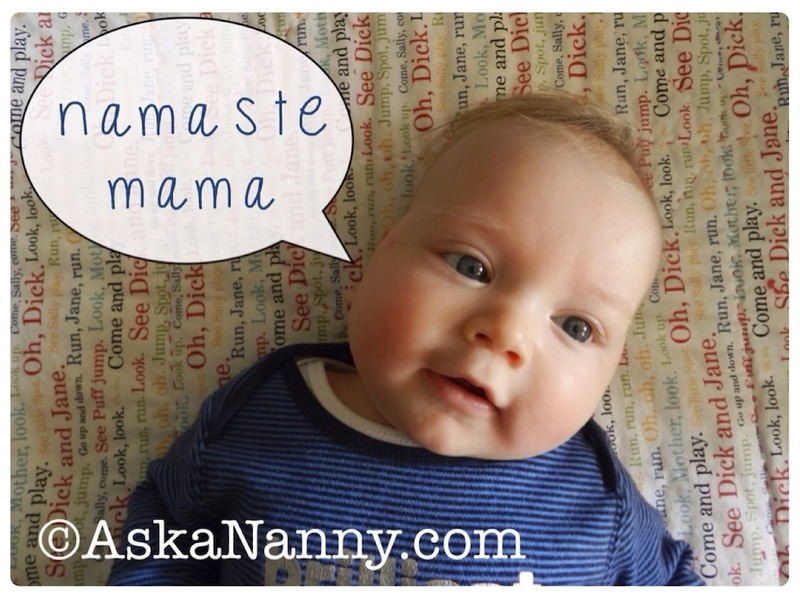 As a nanny and mother, I start introducing baby yoga moves as early as one week old! As they grow, there are so many reasons why it can be a great experience for you both and helpful in supporting their emotional and physical development. When you practice baby yoga with a newborn, the focus is completely on the baby and their body. You speak directly to them and maintain eye contact as you guide their body through the poses, which helps them to feel comfortable and safe. Baby yoga has a lot of similarities to baby massage with a focus on skin-to-skin contact, but you can add breathing exercises and stretches, as well. Doing yoga with your toddler is a great way to bond since this is the age of imitation, independence, and big body development. When they watch you move into a pose and then are able to do it themselves, it’s a great independent accomplishment within a shared experience! 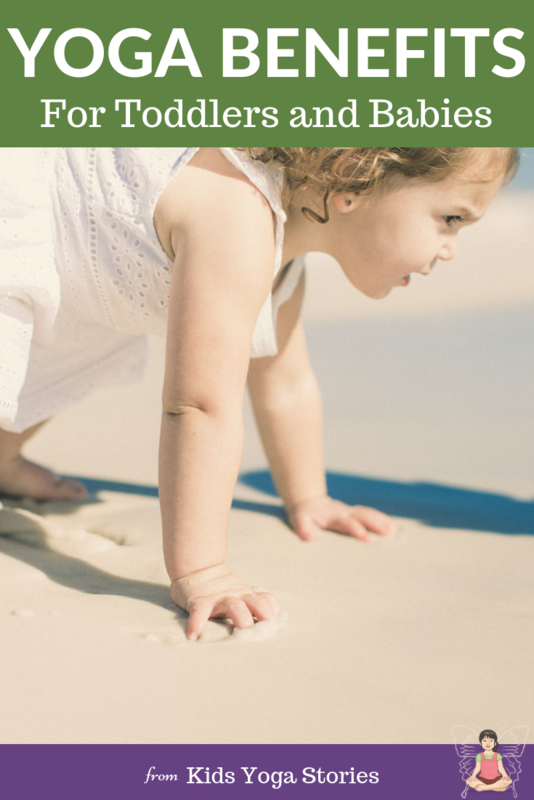 Learning about their whole body from a young age helps children take ownership of their development in a way that will help them to understand their movements and abilities more deeply and even push their abilities to the next level. A baby who practices snake pose with you will have a heightened understanding of their neck and head weight and possibly use this knowledge to swing themselves over and roll on their own. 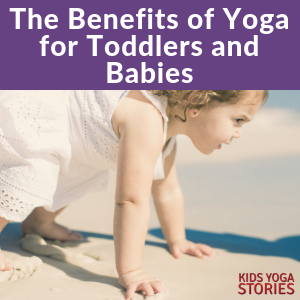 Incorporating certain yoga moves into your baby’s or toddler’s routine will at first be exciting, but eventually, they will settle down, and the practice will become a great way for them to connect with you after a busy day. Routines are important before bedtime for any aged child because doing the same thing each night signals their brains and bodies to shut down and switch to sleep mode. Engaging their whole body and all of their senses is the most effective way to send a message to the brain, so adding a book or a special song to a bedtime routine of yoga is the perfect mix. What are some of your favorite baby or toddler yoga poses? Purchase the Toddler Yoga Books Pack here. Thanks for linking up to the Thoughtful Spot Weekly Bloghop! Yes, check out our Free Resources tab for loads of sample yoga sequences. 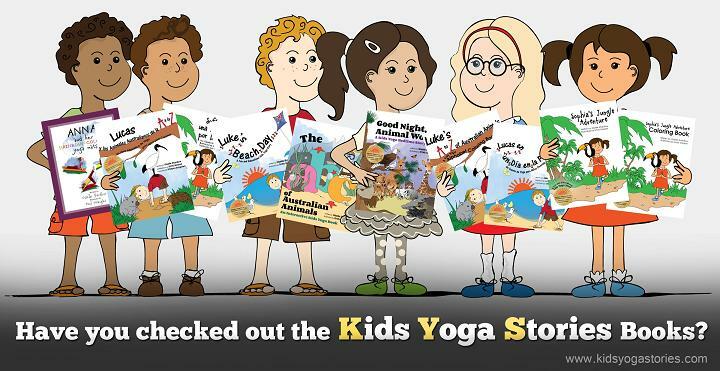 The latest one is yoga poses inspired by a book by Mem Fox – https://www.kidsyogastories.com/mem-fox-toddler-yoga/. Or check out our monthly Kids Love Yoga series: https://www.kidsyogastories.com/downward-facing-dog/. 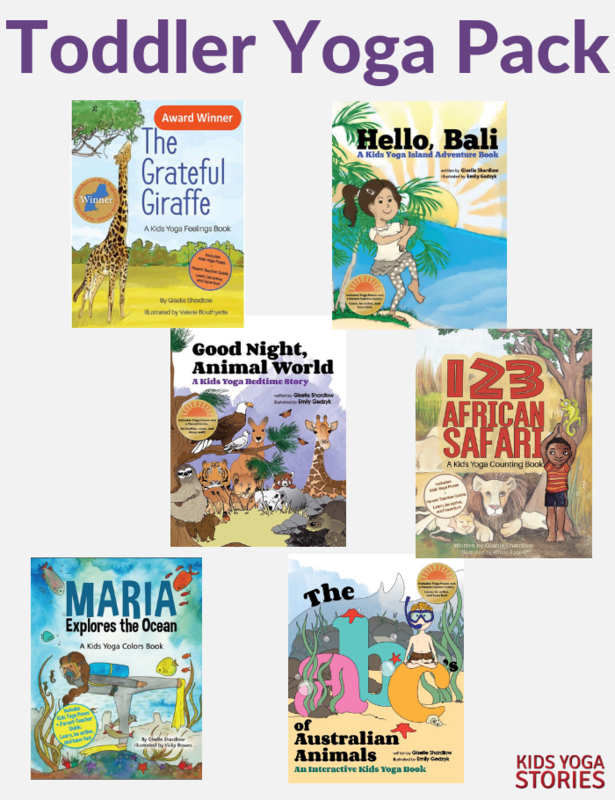 Our two books for toddlers (so far) are: https://shop.kidsyogastories.com/products/good-night-animal-world/ and https://shop.kidsyogastories.com/products/hello-bali/.